A lovely surprise to find Everything About You mentioned on BBC Radio 4’s Open Book as one of Peter F. Hamilton’s top six science fiction books. Peter F. Hamilton is the bestselling author of numerous sci-fi novels including the Greg Mandel series and the Night’s Dawn trilogy. 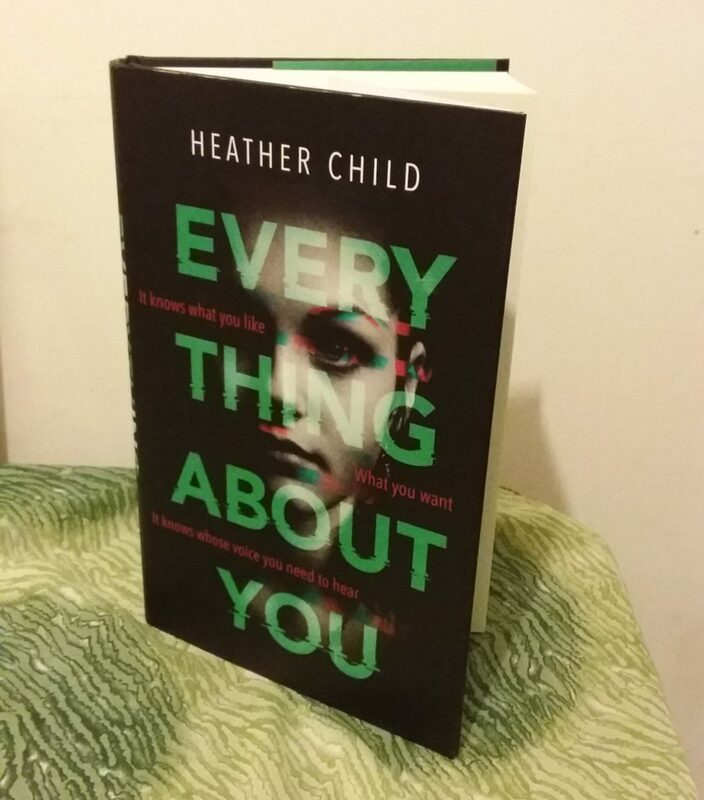 Everything About You was one of the more contemporary books among his six choices, a look forward to the data age when the internet knows everything about everyone. Copyright © 2019 Heather Child. All rights reserved.